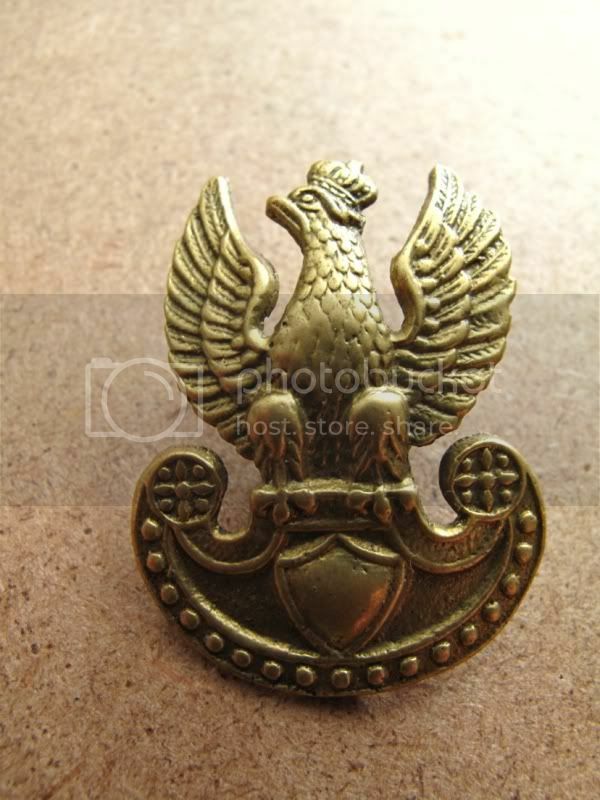 my last find - genuine and cofirmed 10th Hussars Regiment eagle! I got it with picture of his owner. Pitty, I do not know where he is on picture. This was first time when I saw and could get this one. 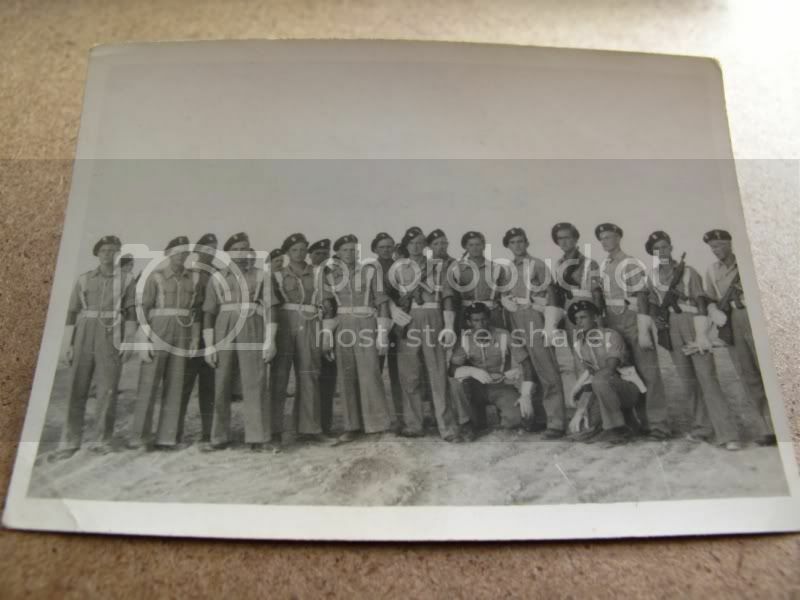 I got few similar but never was sure if they were actually 10th Hussars Regiment. This on is! He didn´t get his name but vetaran siad that his origins were from Ukraine but he was in 2nd Corps. He said that he never saw real combat because Poles didn´t trust them. For me personally I think this is equally if not more interesting as the badge. I have never heard of this before, has anyone else? I have scans of original reports from the 22nd Polish Supply and Transport Coy revealing that there was quite a bit of conflict between ethnic and non-ethnic Poles in the Coy. On soldier for example, who was of Georgian extraction complained that he was frequently relegated to latrine and other menial duties. He was disliked by soldiers in his platoon and frequently got into conflict. 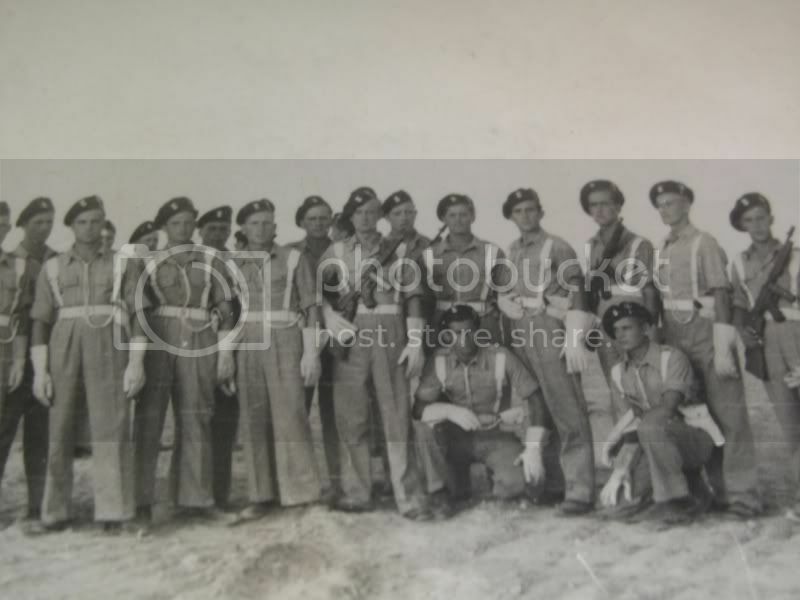 Interesting to note also, that most of the non-ethnic Poles, including non-Roman Catholic Poles in that Company were put in the workshop platoon and not the supply and transport ones. The Coy's commander, mjr. Chelkowski however, disliked racially based conflicts. On one occasion he ordered the entire Coy to assemble and three individuals who had publicly embarrassed the soldier who was of Georgian extraction had to apologize publicly and they were placed on temporary arrest. Here's another one. Mine has traces of gold plating. Sand cast brass gold plated in Egypt. The one below is another story but I put it here for your vewing pleasure. 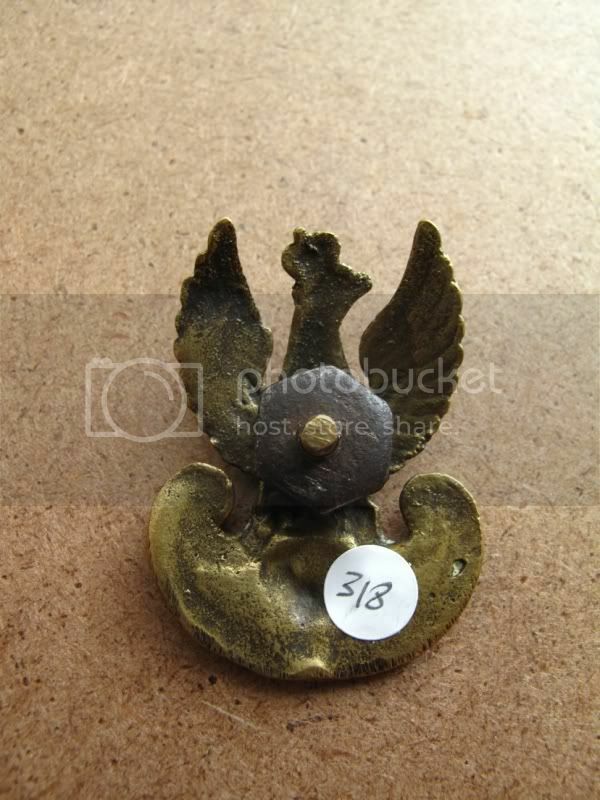 A ME sand cast brass silver plated badge. My latest find in Israel. Nice, isn't it. 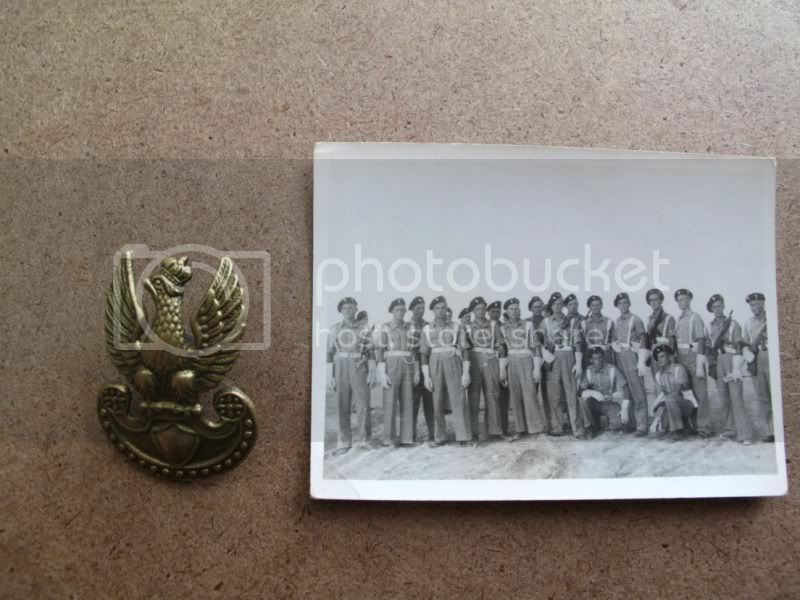 A couple of photographs of cap badges made in the USSR in 1941/1942. They are made from aluminium spoons, interwar Polish uniform buttons and Polish interwar coins as well. A word on the 10th Hussars Regiment cap badges. The early ones made in Egypt had copper threaded posts and small crowns. They were gold plated but some of them were made of Egyptian gold. They were private purchase as a form of investment. It may sound kind of strange but it is true. Nobody knows how many of them have survived to date.